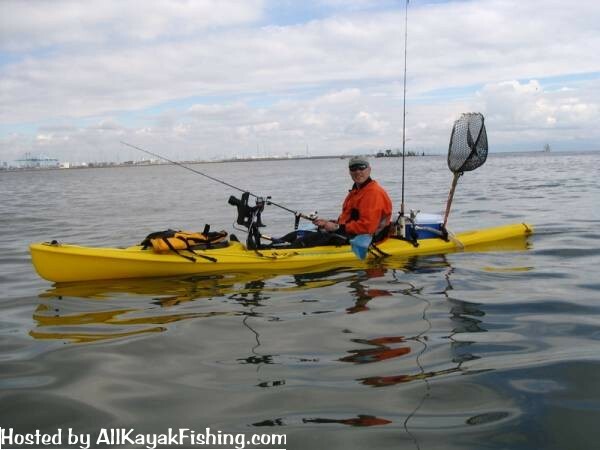 Steve aka underdog a cruising in his kayak picking at the fish in SD. Hi Steve, is that your Dodge Dakota with the yak rack on it in the photo gallery? If so can you give me any info on it? I would like to see about getting one...it's clean.